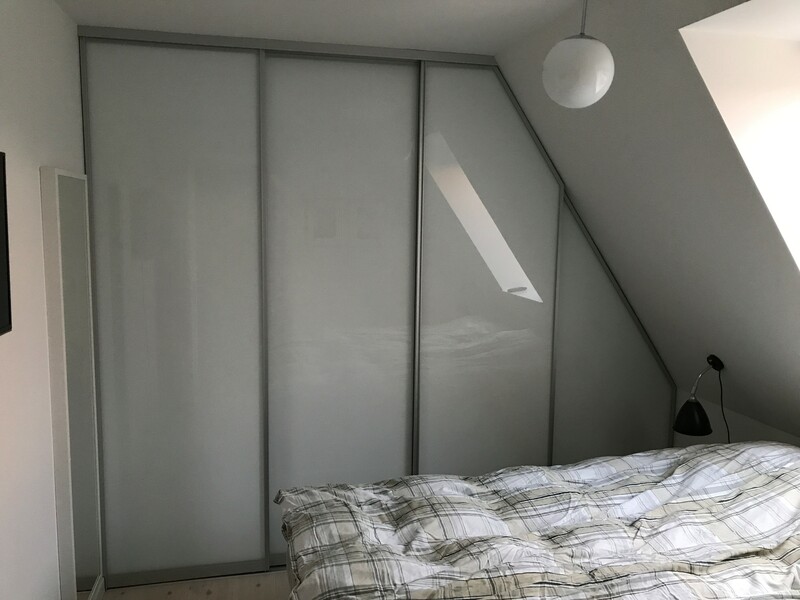 Project: Customized slanted sliding doors for a customer in Dragør. 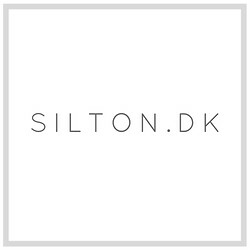 SILTON.DK has produced these custom-made slanted sliding doors for a customer in Dragør. 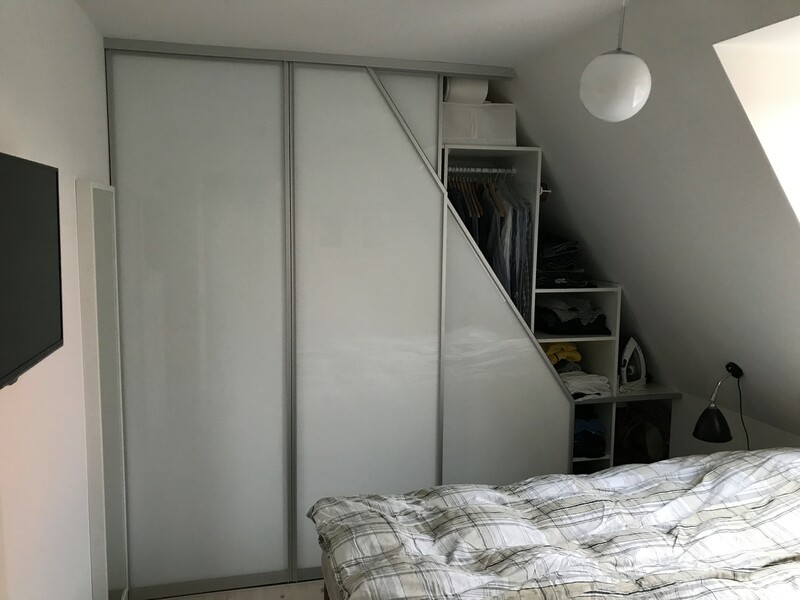 The sliding doors are made with the minimalistic profile type 'S720' in anodized aluminium, silver. The profile width is only 20 mm. 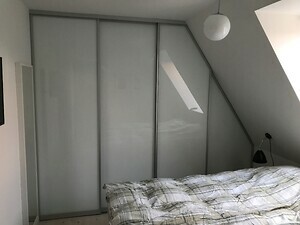 The panel of the sliding doors is lacquered glass. Colour: 'White diamond'. 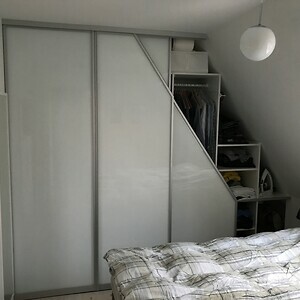 The customer has installed the sliding doors himself.